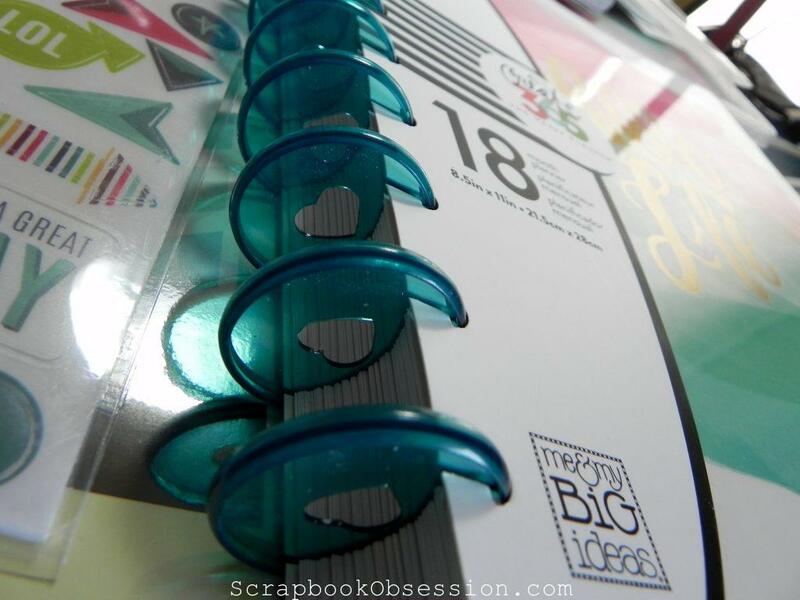 I vote that you return the MAMBI planner and wait until the larger punch is available and by then they might have extra “stuff” available for the 8.5 x 11 size as well. 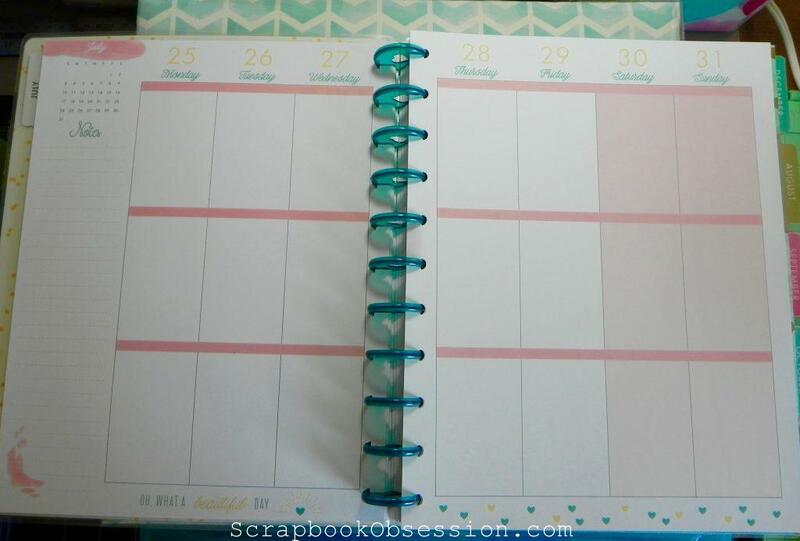 I do like the mechanics of this planner, similar to the CIRCA planners sold by Levenger, a cool but pricey site that has all kinds of things associated with books, reading, and office work. When I worked full time I was a loyal user of Franklin planners that are now sold under the Franklin Covey name. Until last year I kept buying the pages for the current year but found I wasn’t writing enough in them to justify buying them. I know you like the larger 8.5 x 11 size, but I had switched from a larger Franklin to the compact size as it was easier for me to take with me everywhere, throw in my brief case, etc. So . . . . when planner mania hit I was undecided as to what to do. 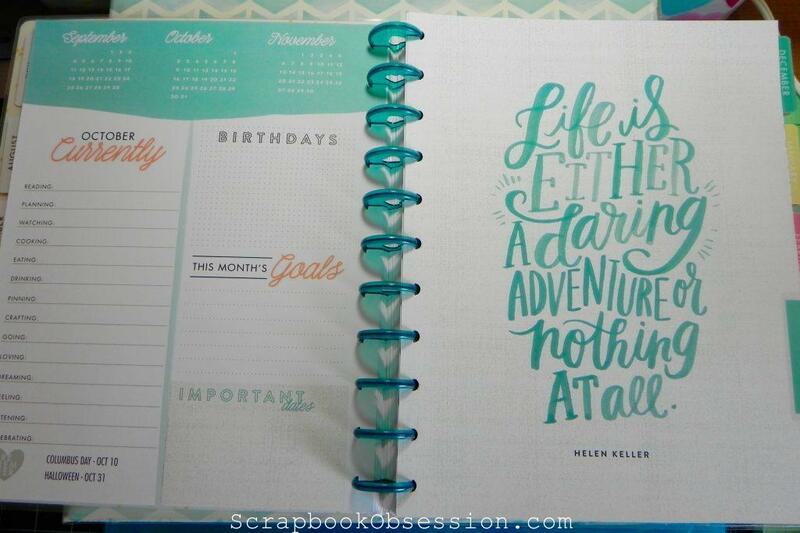 Last year I did buy a Heidi Swapp undated planner on clearance at Michaels for only $8 that had tons of inserts, pocket pages, etc. but I still haven’t used it! And I do realize it isn’t a great deal or treasure if I don’t put it to good use. I also don’t want to spend hours decorating my planner. I think as a mom of three busy teen-age girls, though, it would be neat to chronicle their school activities mixed in with what’s going on with my life and have all the facts/data in one place. I could add a couple stickers, flags, and pictures when appropriate, and would have at least a snapshot of our family life for a specified time period. As I’m writing that I may just do that with my Heidi Swapp deal and see how that works for me! Sorry I’m going on and on here, but back to the MAMBI. I did think about getting a planner with the disc system but eventually decided against it. 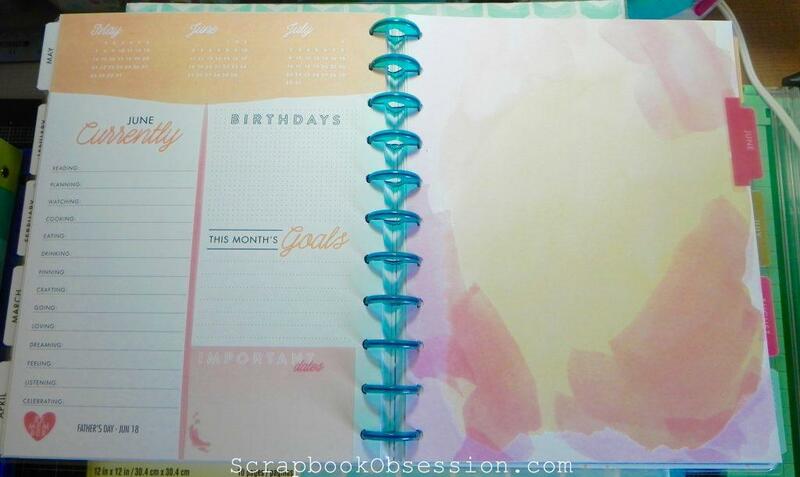 I found a Webster’s Color Crush planner on blitsy.com for a good price and ordered it (although I think I left it in my cart for over a week before I pulled the trigger-wanted to assure myself I was making a wise choice!). I went way small, though, and purchased a traveler’s notebook/journal. I think they’ve been used by more “artsy” types for a while and are also used extensively by people as they travel (duh, the name says it all) so they can easily jot notes and thoughts down. They come with a big rubber band type enclosure and then you can insert quite a few smaller stitched notebooks inside. We’ll see what I do with it, but for now I’m pretty psyched! It is a smaller size I can easily stash in my purse or a bag when I’m at my girls’ basketball and volleyball and track events. The large punch comes out June 27th on the MAMBI website and mid-July at either Hobby Lobby or Michaels. I’m super psyched since I just purchased the teacher planner and it would be great to add the endless paper work to my planner.